Aqua Heat is a leading retailer of radiators with branches in Hereford and Ross On Wye, Herefordshire. 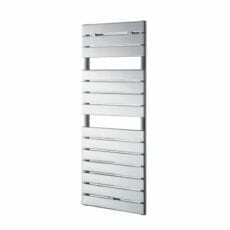 We sell a huge range of modern and traditional radiators from our showroom. When choosing new radiators for your home, it can be difficult to know where to start. Planning ahead is fundamental and knowing what to look for will save you a lot of time and money in the long run.